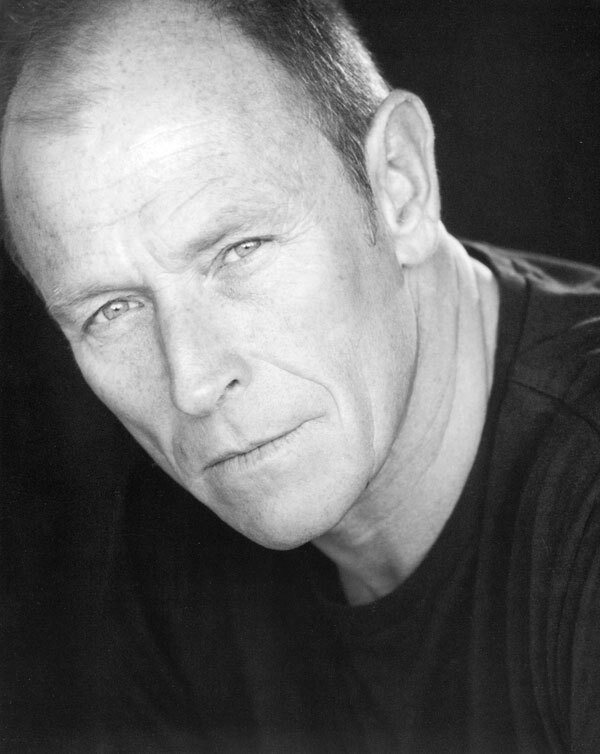 Actor Corbin Bernsen has settled his breach-of-contract case against Innovative Legal Marketing, days after a Norfolk magistrate judge granted his motion to exclude the testimony of ILM’s proffered expert witness. The case was seemingly progressing in Bernsen’s favor – he survived ILM’s motion for summary judgment back in August, when the court held that the jury could conceivably find that ILM waived not only the morality clause it contended Bernsen breached, but also the contract’s non-waiver clause. The trial began November 7th and settled the next day. ILM designated Dinzler, a contract employee for ILM, to testify as to how Bernsen’s actions negatively impacted his effectiveness as a spokesperson for ILM. ILM conceded that Dinzler lacked sufficient foundation to testify to any specific impact Bernsen’s actions may have had on ILM’s marketing campaign, but it asserted that he should be permitted to give general opinions about the use and impact of a spokesperson in an advertising campaign and factors by which marketing companies evaluate a spokesperson’s conduct based on his seventeen years of experience in legal marketing. His opinion would be that advertising campaigns use spokespersons to evoke certain reactions from the potential consumer and that negative press coverage of the spokesperson creates an unfavorable impression in the minds of potential consumers. The Federal Rules of Evidence permit expert testimony only where the expert is properly qualified and where the testimony will help a jury understand the evidence. The court noted that Dinzler’s testimony was experiential rather than scientific, and as such, Dinzler needed to explain how his specific experience led to the conclusion he reached, why his experience alone was a sufficient basis for the opinion, and how his experience was reliably applied to the facts. The court found that Dinzler did not have any training or experience in consumer behavior, psychology or sociology that would permit him to infer how negative press coverage of a spokesperson impacts consumer impressions of a product. His experience in marketing made him no more qualified to assert his general opinion than counsel or a lay witness. As a mere explanation of common sense principles, Dinzler’s report was deemed unlikely to assist the jury in understanding any issue in the case. For these reasons, the court excluded the testimony.